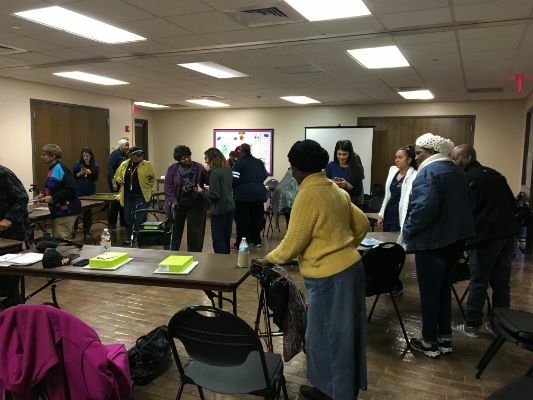 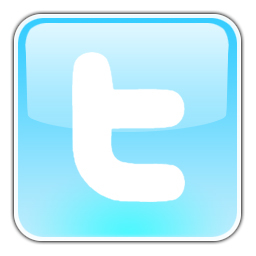 Mobile Systems Education and Resources for Consumer Health (MSEARCH) 2018 is an electronic skill building program focused on educating seniors’ in Harris and surrounding counties. 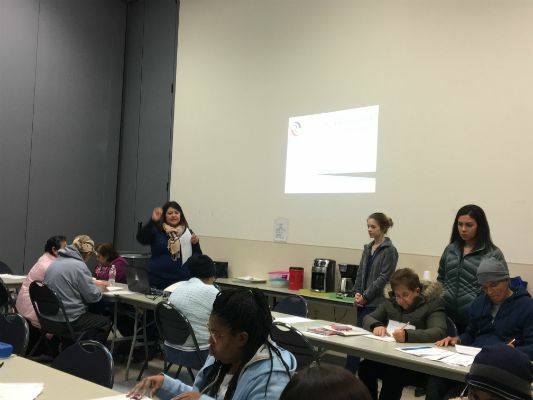 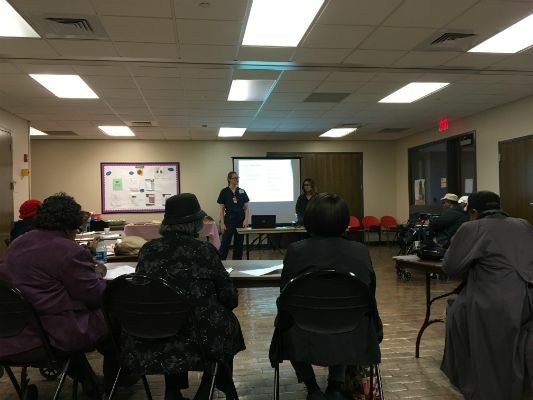 The University of Texas School of Nursing and the Greater Houston Region have partnered to provide classes to The City of Houston and Baker Ripley Multi-service centers since 2010. 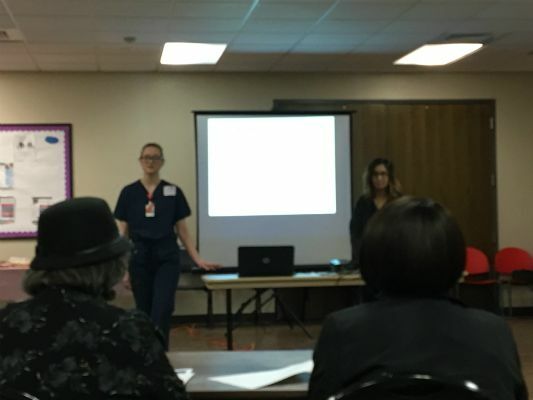 Twenty student nurses are involved with curriculum development and instruction. 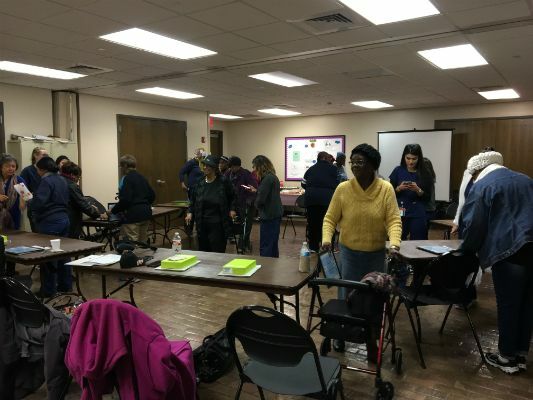 Mobile tablets are provided for each class and participants engage in hands on activities to develop basic mobile table device skills and how to navigate to the National Libraries of Medicine (NLM) health information resources. 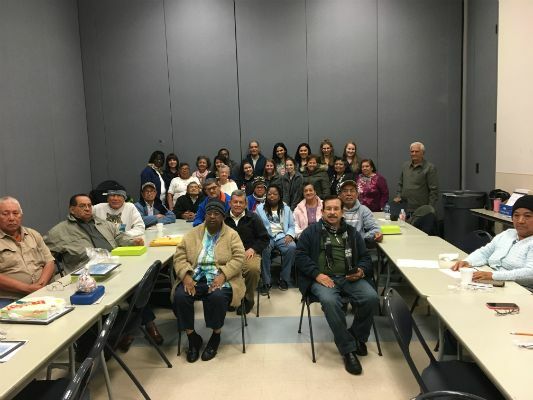 Classroom participant size has a maximum capacity of twenty. 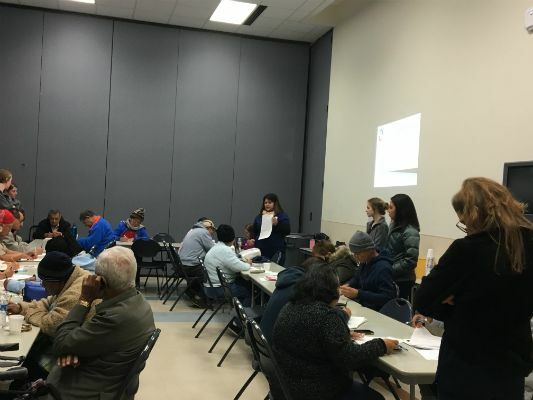 This size provides a better learning environment for the seniors and offer an estimated teacher to student ratio of two to one. This program is an expansion of the MSEARCH program that was developed and successfully implemented by the Greater Houston Region. 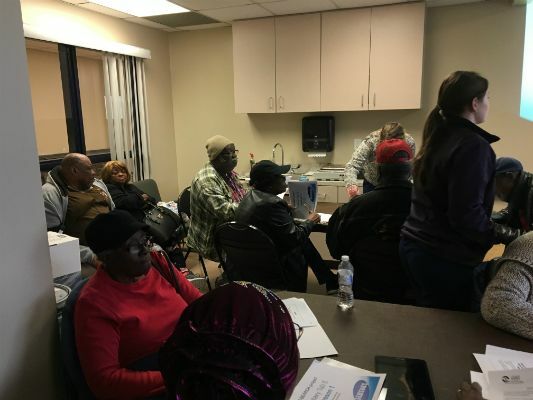 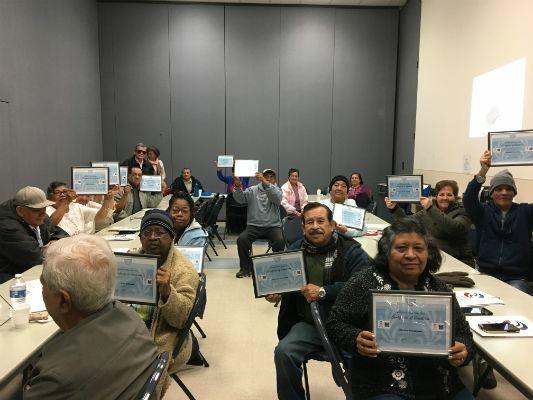 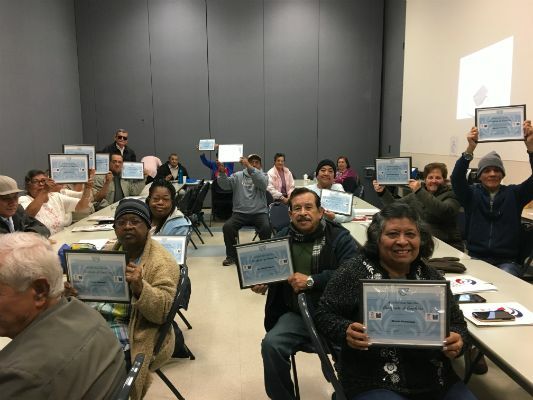 As a result of the program, approximately 200+ seniors have learned basic mobile tablet device skills and were introduced to the NLM online health resources. 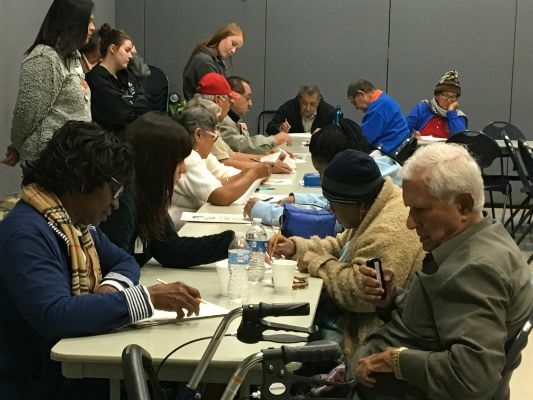 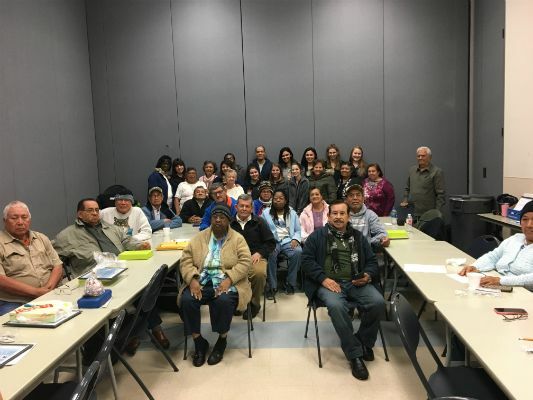 The Target population for the MSEARCH 2 program is older adults(age 60 and over) currently engaged in senior service programs at three Baker-Ripley Centers locations in Houston, Harris county. 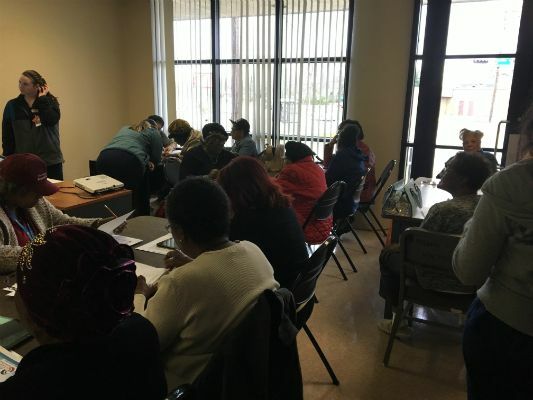 Those centers include; the Southwest Multi-Service Center; The Kashmere Multi-Service Center; and the Acres Home Multi-Service Center.